Fortunately, I haven’t bought the multiple RG Gundam Exia copies I’ll be needing to build these variants using third-party add-on parts. It took them a while, but Bandai Spirits finally completes the Exia Repair variants with the announcement of the RG Gundam Exia Repair III from the Mobile Suit Gundam 00V design variation series. 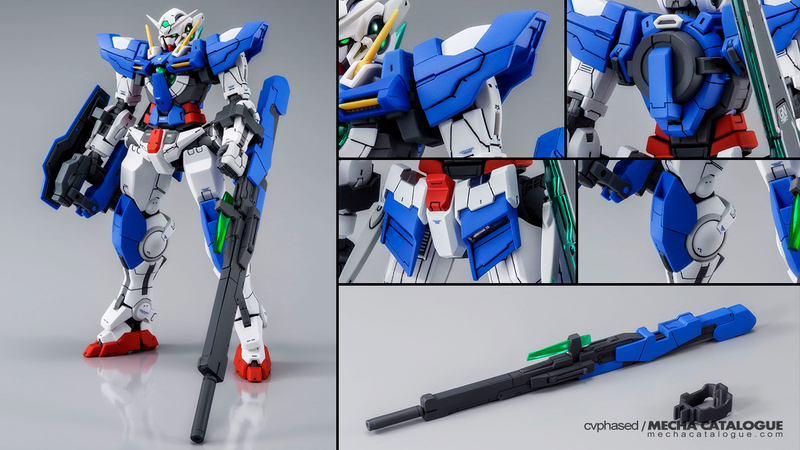 Notable differences between the Exia Repair III and the previous versions include shoulder, rear, and knee armors; as well as using a GN Condenser instead of a GN Drive. 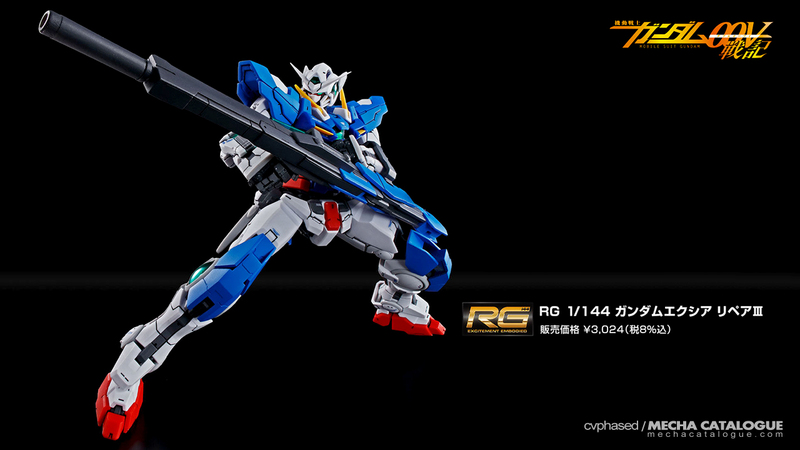 Aside from its usual assortment of weapons, the Exia Repair III particularly uses the GN Long Rifle. To continue my opening sentence, my plan is likely to get this guy as I already have the Exia Repair II kit and the optional parts for the Exia Repair — official Exia Repair add-on parts.